pannyyim：In my sense, the movie "AVATAR" has demonstrated a good standpoint towards Animal Rights from the perspective of predator. The elimination of "How" to kill may not be as important when compared to "Why" to kill. Rural hunters did not bother on the ways to kill, nor the store process or the level of nerve system complexity to distinguish whether a specific species should be treated well. They are ALL grateful to the food come from nature and ultimately, re-devoted themselves back to the dirt. 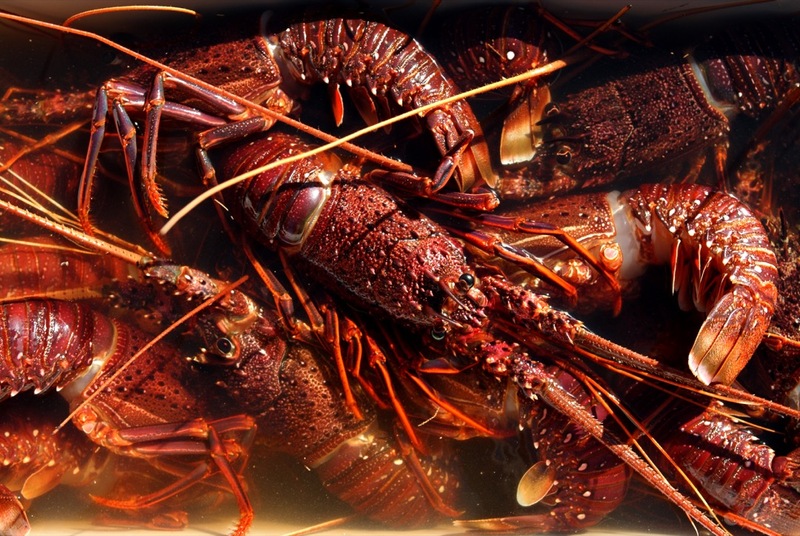 So back to the question, whether banning lobster is a abuse of sympathy, from my perspective, no one can interpret the feelings of lobster, but the law itself, reclaim a sense of Lobster is yet, another living creature deemed to be respect even if they are served on your plate.